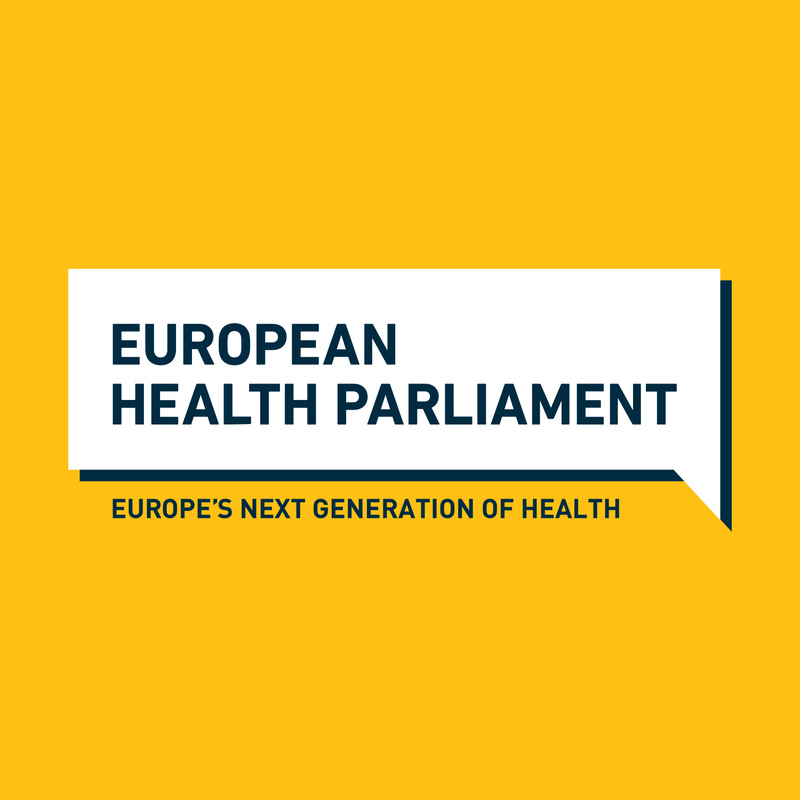 The fourth and last plenary session of the 4th edition of the European Health Parliament (EHP) will take place on 2nd of April 2019. 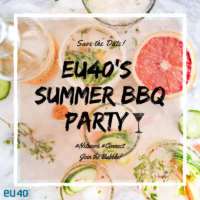 We are looking forward to welcoming high level guests, such as Anne Bucher (Director General Health and Food Safety, European Commission), Philippe de Backer (Belgian Federal Secretary of State), Adina-Ioana Valean (Chair of the European Parliament’s Environment, Public Health & Food Safety Committee), Pascal Smet (Brussels Minister of Mobility and Infrastructure), Francesca Colombo (Head of the OECD Health Division) , Katarina Gatialova (EHP President) and many more. This last plenary is also the occasion, where the EHP Jury will deliberate on whether ” Europe is capable of delivering a coherent approach to health” and will announce the winning EHP#4 Committee.